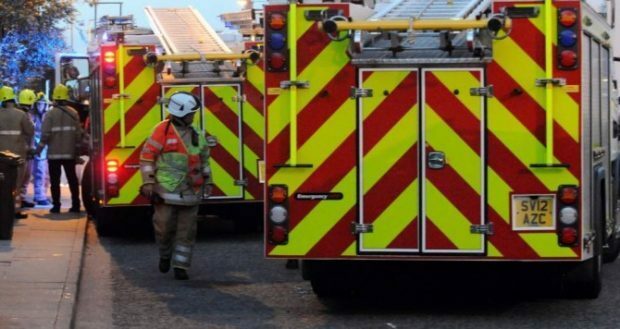 Fire crews have attended a small fire at the University of Aberdeen today. The incident happened around 10am this morning after a microwave burst into flames. Two fire crews extinguished the fire using dry powder and a ventilation system. A thermal imaging camera was also used.